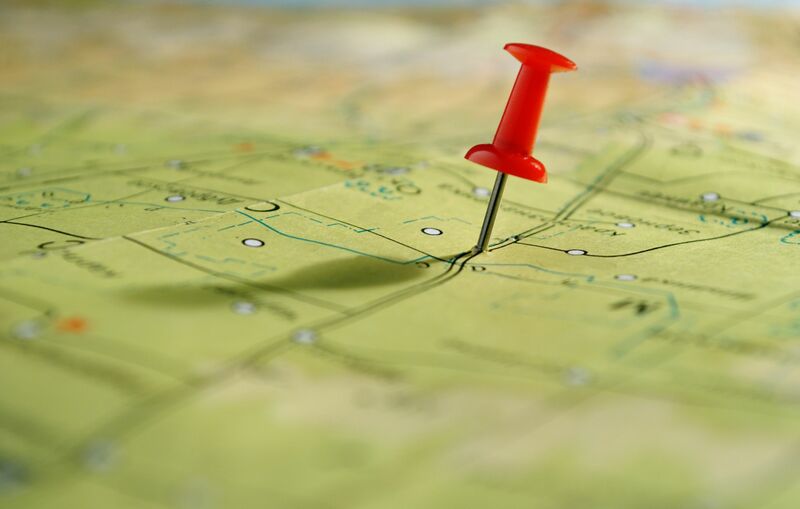 Are You Capitalizing on Geofencing to Reach a Broader Audience? Global Market insights have projected that the geofencing market will reach $1.7 billion within the next five years. Marketing trends might come and go, but this one looks to be digging in its heels. How can you capitalize on it? First off, let’s establish what geofencing is as the definition has evolved as new technologies are developed. Geofencing is a location-based service utilizing GPS, RFID, Wi-Fi or cellular data that triggers an action. This action could include a notification, a security alert or sending a coupon for a product or service among others. For marketers, the power of geofencing is in its ability to enhance local sales, personalize services for your clients and improve your ability to let analytics metric analysis tools work in your favor. For better or worse, consumers are tied to their mobile devices, which have the GPS, RFID and Bluetooth built into them. And, they’re spending an average of five hours a day on these devices, which means there is a good chance that geofencing will work in your favor. So how can you use it in a manner that will make this marketing trend benefit you? As you already know, the right tool for the job is always going to be a benefit to you in any project you embark upon. It’s no different for geofencing. There are great tools out there, such as Ninth Decimal, which allows you to target potential clients while they’re at your competitor’s stores. There is LocationSmart, which utilizes big data to match the right product to the right person. Try out xAd, which utilizes proximity targeting to promote the right products or services at the right time. If you’ve got something new you want to market, don’t forget about A/B testing. Just as you would other aspects of your marketing campaign, you need to be flexible and make the right tweaks here and there that will make yours more impactful. Test your content and see what’s working best. You can even play with the distance parameters to see if you’re casting your net too wide or too shallow. The whole “is it local?” movement is an important factor in proper geofencing usage. While you might be tempted to reach out to a wide berth of people, you’ll find your best use of geofencing involves going hyper-local. Many marketers find that when they keep their notifications to recipients within a five-minute drive from their location, they get the best results. Essentially, consumers will in most situations not be tempted to react to any notifications that involve more than a five-minute drive commitment. 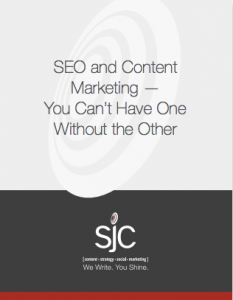 At SJC Marketing, we’re committed to assisting our clients with comprehensive marketing strategies, including utilizing geofencing strategies that can provide a significant boost to the bottom line. Contact us today and let’s talk about your next campaign and what we’ll do to make it a total success. We’re up to date on all the latest marketing trends.